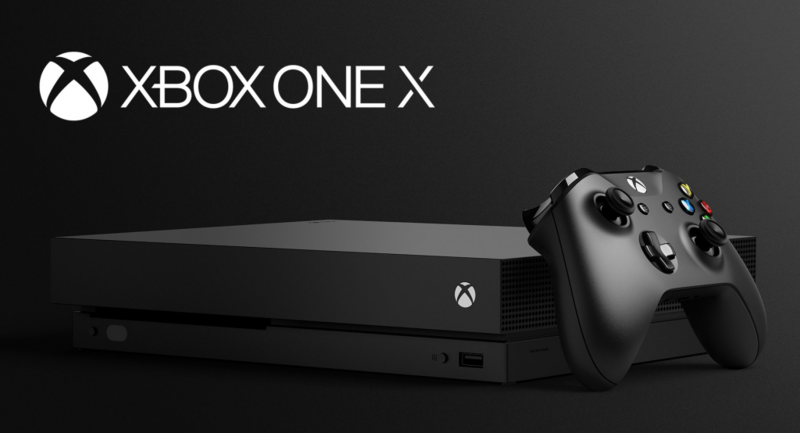 The Xbox One X is here. Much of the fanfare that surrounded the new console revolved around its powerful internals that was touted as being designed with new technologies like virtual reality in mind. Microsoft themselves mentioned of VR support with the Xbox One X, but there’s still no official VR headset for the console in sight. Does it mean that owners of the console have to do without something that PlayStation 4 owners have had for over two years? That looks like the case, but the good news is that you can buy third-party VR headsets which will allow you to play games in a pseudo-VR environment. It isn’t true VR in the slightest, but you do get the advantage of content being right in front of your eyes. Let’s take a look at the best virtual reality headsets for Xbox. Windows 10 brought with it the ability to stream console games (only Xbox One currently) over a local network. If you’ve got a Windows 10 computer and an Xbox One, you can play console games away from the living room in the comfort of your laptop. That is exciting but what does it do for VR? Well, Microsoft recently rolled out Xbox One Streaming support for the Oculus Rift in the form of an app. 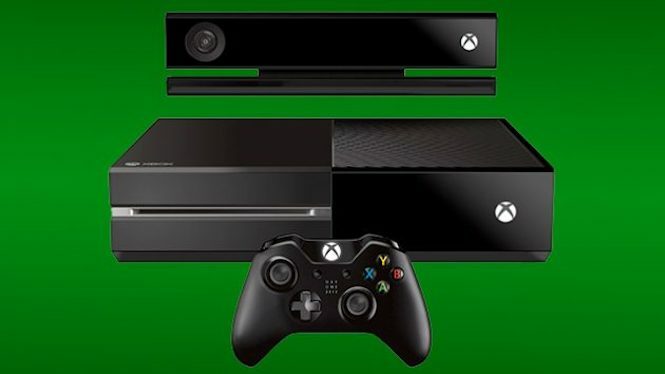 What that means is that owners can now stream Xbox One games to the Oculus Rift and enjoy them in virtual reality. It’s not the full VR experience, but it’s a good start. And the Oculus Rift being a top-rated VR headset certainly helps here. It’s as technologically capable as its direct rival, the HTC Vive, while also being significantly cheaper. Compared to the rest of the headsets in this list, it’s undoubtedly the most expensive, but you also get what you pay for. It has advanced head tracking and comes with its pair of intuitive Touch motion controllers that make playing games in VR a pleasant experience. Mind you; you can still use the Xbox controller if that’s what you find to be more comfortable. For those looking for a more affordable yet still compelling VR headset for the Xbox One should give the GenBasic Quad HD. The headset comes from a pretty unknown company, but the specs on it speak for themselves. It exceeds expensive headsets like the Rift for resolution but undercuts their asking price by almost half. The 2560×1440 display inside the GenBasic headset is quite impressive, considering that it’s pushing a lot more pixels than the Rift, which costs double. The display doesn’t feature the Rift’s OLED technology, but we think the LCD should do it for most people. One thing to note is that it isn’t rated for 90Hz, which considered to be the ideal refresh for VR applications. For this reason, some people might experience nausea while using the headset which of course is a severe and deal-breaking drawback. We recommend you try the headset before buying it. An advantage of the GenBasic is that it can be used in both tethered and wireless mode. While it’s in wireless mode, you can use the built-in Android OS to access content on Google’s Play Store. This opens a door of possibilities and means that you can use it for entertainment purposes without the Xbox as an input device. The Beneve VR headset is a versatile virtual reality headset which allows you to stream content through its built-in display from multiple sources. It has HDMI connectivity option which allows you to connect it to a gaming console like the Xbox. The manufacturer warns that HDMI input could increase latency which can lead to game lag. The Beneve VR headset doesn’t need an Xbox or a PlayStation to be useful. It has its own built-in Android-based NIBIRU operating system which is optimized for VR duties. With that comes access to Google’s Play Store where you can try out a whole array of VR games and apps. The headset can also work wirelessly thanks to the built-in 4000mAh battery. Claimed battery life while in wireless mode is around 2.5 hours. Is Microsoft Serious about VR? Virtual reality is the next big thing in entertainment, and nearly every significant technology company is developing their own set of VR offerings. The Xbox’s chief rival, the PlayStation 4, has had its own official VR headset for two years now, which should put a lot of pressure on Microsoft to come up with something of their own. However, it seems that Microsoft is playing it easy and not giving it to consumer demands. It really does seem that Microsoft has all but shelved plans for VR for the Xbox One X. While there was information for VR support on the Xbox website, it is now unavailable. “So, we’ve been pretty open with our VR strategy on Xbox. And the answer to that one is: when you think about Mixed Reality or Virtual Reality in the living room, to a great extent, the living room is a clean space, where you want wires to be in the right place. We just don’t believe, right now – that the state of the art of what VR can do in the living room, from the headsets to the wires to the state of wireless, that as such – it’s an enjoyable experience. 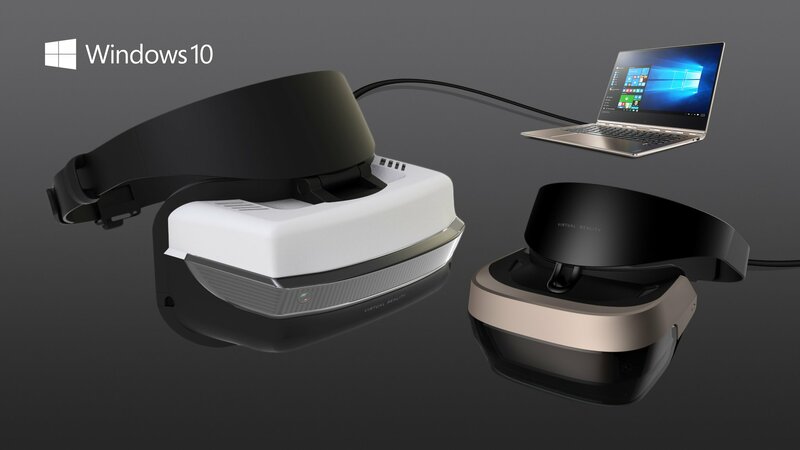 What that essentially means is that Microsoft isn’t sure about VR in the living room just yet. It reckons that the wired nature of current high-quality headsets like the Oculus Rift and HTC Vive make the whole experience fussy. We’re thinking that Microsoft is only looking to bring VR to the Xbox One X, officially, once it has figured out a way to do it wirelessly. While that is commendable thinking, we still think it’s unfair to deny the customers a VR experience when the PlayStation VR has shown that a console VR experience is very much possible and almost undoubtedly enjoyable. It is quite surprising that such a few numbers of VR headsets are available for use with the Xbox One. 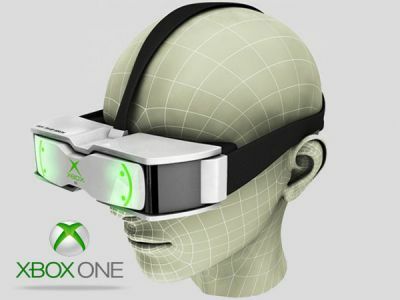 The Xbox is a primary game console and the complete disinterest Microsoft shows in giving it any sort of VR accessory is quite alarming. But as we pointed out earlier, it seems to be a logical cause. Still, we think that owners shouldn’t have to wait for official VR support. There are still ways of enjoying VR on Xbox thanks to third-party headsets. Out of the headsets mentioned above, we recommend you to get the Oculus Rift as it’s the most likely one to get official support from Microsoft. Even now Microsoft has granted it the ability to stream games when connected to a Windows 10 PC. We hope Microsoft comes up with their own VR headset to truly leverage the power of the new Xbox One X console. If you’re interested in other headsets, check our guide to the most affordable VR headsets for gaming. Any vr head set for Xbox 360?